A One-of-A-Kind event at an historic landmark, The Old Brick Church! 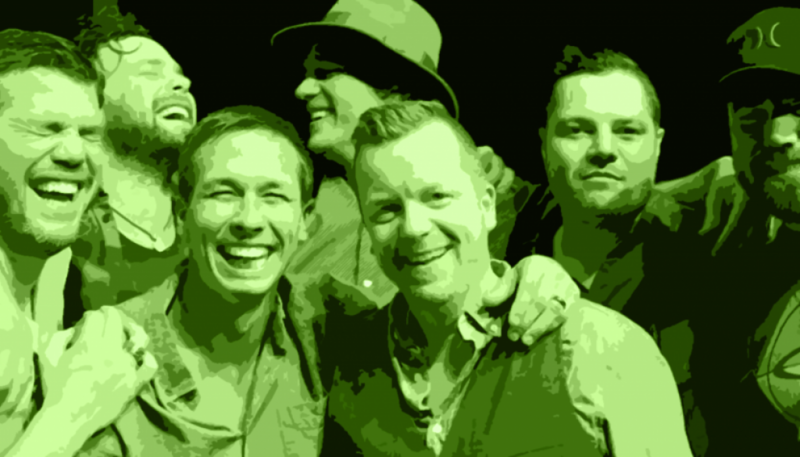 This special evening will feature songs in the “‘Round” and Christmas Classics by some of Nashville & Key West’s best young singer-songwriters featuring, LEWIS BRICE (http://www.rollingstone.com/country/lists/10-new-country-artists-you-need-to-know-august-2017-w496530/lewis-brice-w496540), and Key West troubadours Nick Norman & Joal Rush and of course our hosts, Finnegan Bell (http://www.finneganbell.com). 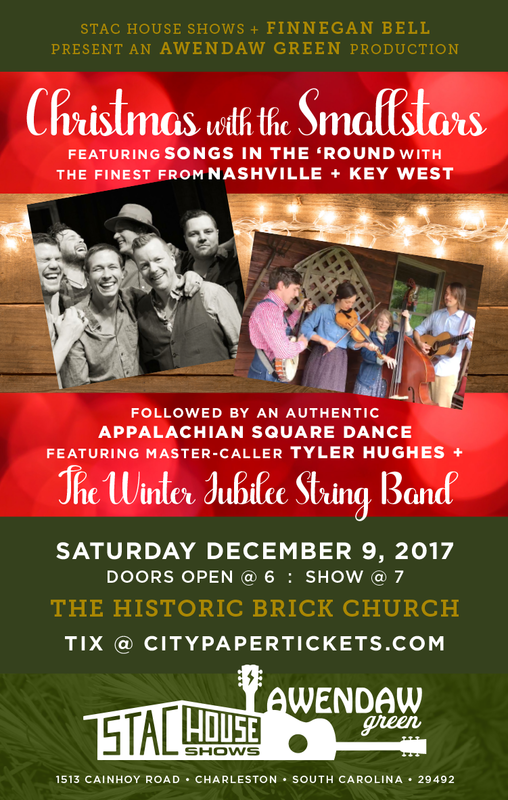 Immediately following the show, you will be treated to an authentic Appalchian Square Dance with national caller, Tyler Hughes & THE WINTER JUBILEE STRING BAND!! Hasee Ciaccio is a vocalist, upright bass player and guitarist who tours regularly with The Molly Tuttle Band. 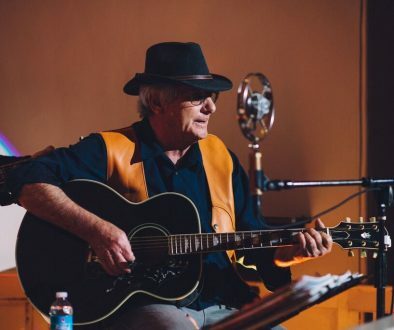 Ciaccio has performed at venues such as New York City’s Lincoln Center and shared the stage with a number of esteemed artists including Vince Gill, Ricky Skaggs, and Dr. Ralph Stanley. Tyler Hughes is a skilled singer, storyteller, banjo picker and autoharp player. 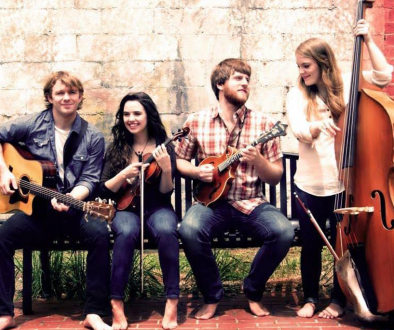 Hughes is equally at home calling square dances and flatfooting, the percussive dance style of the southern Appalachians. 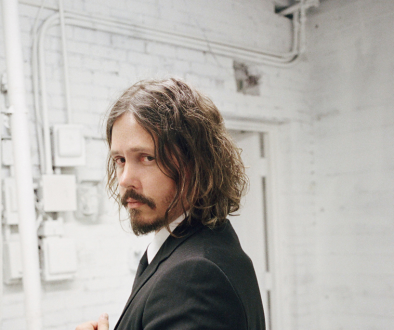 Hughes is known to regional audiences as part of the Johnson City, Tennessee group the Empty Bottle Stringband and he performs as a duo with Sam Gleaves. Sam Gleaves is a singer, songwriter and multi-instrumentalist who has studied traditional music with a number of master artists including Jim Lloyd, Sheila Kay Adams and Cathy Fink. 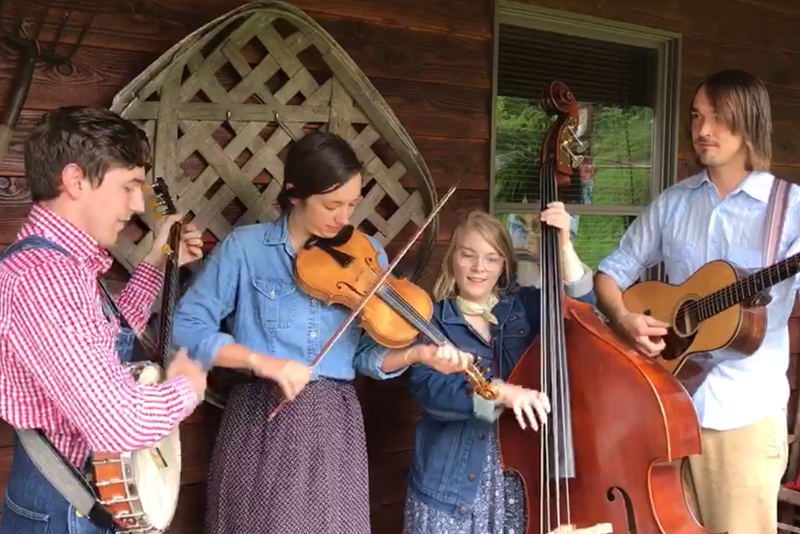 Gleaves’ 2015 album AIN’T WE BROTHERS received international acclaim for its progressive perspective on Appalachian music. Emily Mann is a singer and multi-instrumentalist who’s played with the duo Paper Wings, Darol Anger’s Furies, Laurie Lewis and the Right Hands, and the old time stringband The Crooked Jades are among the list of Mann’s musical collaborations.